Instaforex Nigeria | Gambling in Forex: Duke or John Who Gambled? Gambling in Forex: Duke or John Who Gambled? 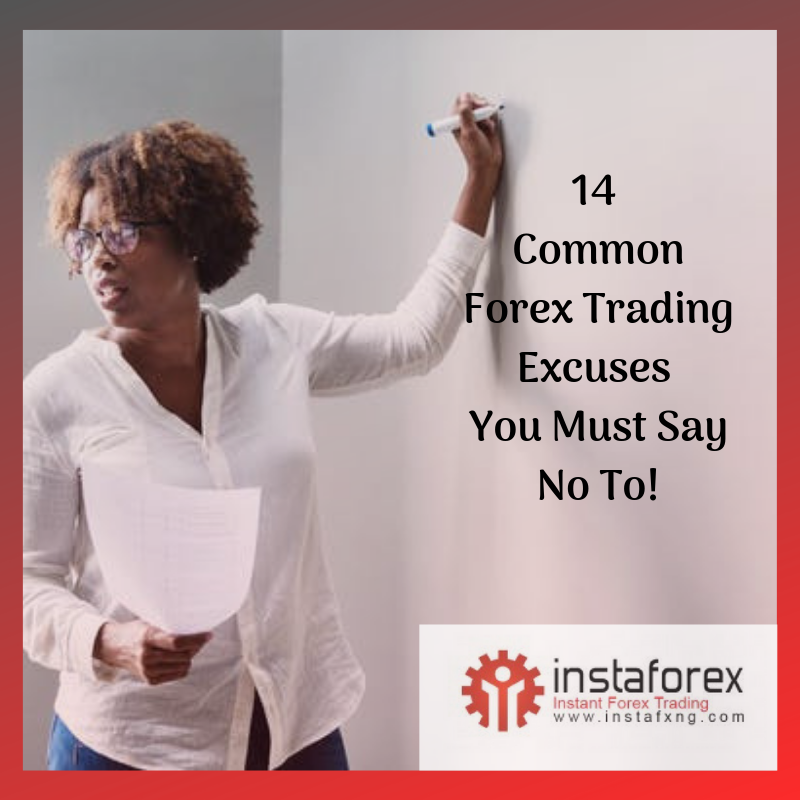 So having worked in the Forex Market for quite a number of years, I have come to realize that Forex trading can actually open up your income source for more or increase you liability. Yes! It can open up your income source for more if you begin to trade profitable daily and it can spell your doom and increase your liability if you make losses consistently. Mr Duke and Mr John both saw an advert on Facebook that explained the opportunity of making extra income from the Forex market daily. They both seemed interested in the trade, since it wasn’t they were hearing about the forex trade for the first time, so they both clicked to accept the offer and on getting to the broker’s website they saw a write up that said. After this write up, there were 2 buttons that said “ Learn to become a trader” and the other said “Start trading immediately”. Mr Duke chose, "start trading immediately", while Mr John chose "learn to become a trader." Their Forex trading career started off right away and in 3 months they were both trading regularly. While Mr Duke was consistently confused on when to buy and when to sell, Mr John could identify trends and could tell a bullish trend from a bearish one and he clearly knew what action to take per trend. 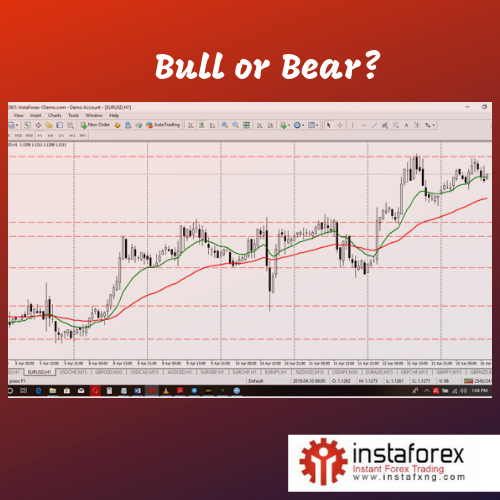 In fact on a particular occasion, he had placed a buy trade on Eur/USD and over the next 1 hour he had made more than 50 pips and he got excited and added more trades on the same currency and gradually all trades went in profit. While Mr Duke was studying the chat, he was summoned for a meeting with the board of his company and what seemed like a 5 minutes meeting became 1 hour and on getting back to the trade, his account was wiped off. On the other hand Mr John was gradually making profit and losing some. He was on the verge of making his first withdrawal, however, every time he was about to hit his profit target, one loss would set him back, so he kept trying. After continuous learning, strategy designing and mentoring he was able to figure out that making losses was a part of trading because no analysis was 100% accurate. Hungry to beat the odds, he was determined to actually minimize losses and maximize his profits, so he started learning about how risk management work and money management works. Eventually he made a big break! He made his first withdrawal of $30 after several attempts and this was the beginning of consistent profit and minimized losses! 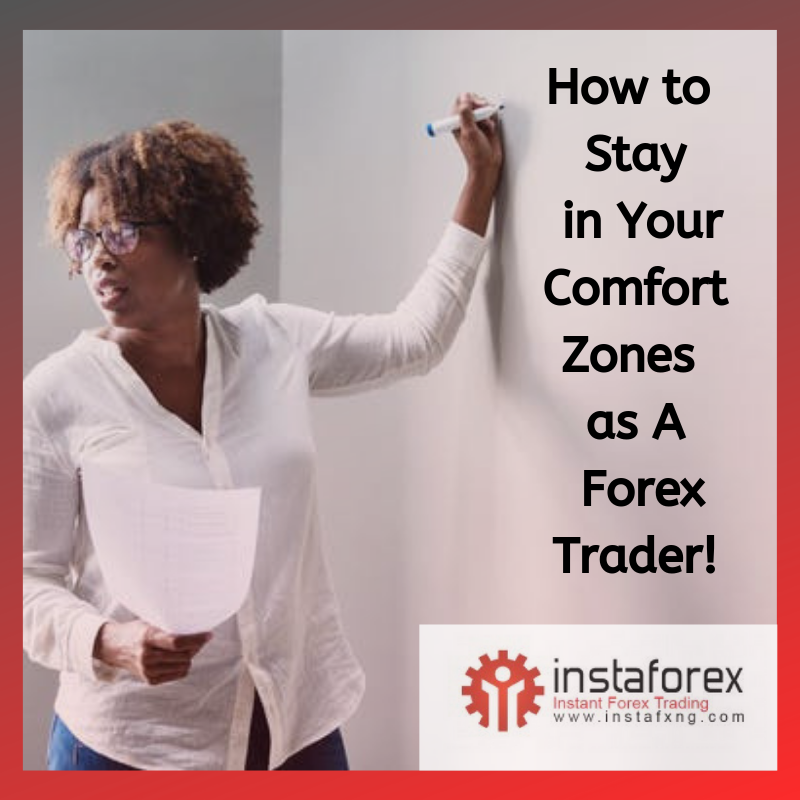 8 months into the trading journey, they both came across another advert on Facebook that told them about a new Forex account managing company, the advert claimed that the company was capable of increasing investor’s fund by 120% in 2 weeks. Both Mr John and Duke jumped at the offer, who doesn’t want a easy way out? On getting to the company’s website Mr Duke quickly funded $195 which was broken down as $150 deposit and $45 dollars as service charge, with the agreement that all profit made from the trade will be wired to the investor (Mr Duke). On the other hand, Mr John decided to ask questions about the processes and the company’s past performance and client base, he some what wasn’t satisfied with the answers given and was a bit skeptical about releasing his account details, so he decided to give it time and promised to check back. One month quickly passed by and Mr Duke requested for a withdrawal and it was at this point that he found out that he had just been scammed and the company was not in existence and only sold wishes to greedy and lazy traders online. NEWS FLASH: Both Mr Duke and John were trading on the market, But one was a gambler and the other was a trader. Mr Duke lost $145 to the fraudulent company and the previous amount he had burned trading in ignorance and the total amount was roughly about $300 in total. In the same period of time Mr John had deposited $500 and lost $310 and made $895 which means that he had begun to master the art of trading, money and risk management with consistency. What differentiates both is the amount of knowledge that they had and the level of commitment they were able to give the business. Who would you be in the market the gambler or the trader? Will you rather pay a token to learn the art of trading or risk losing your capital over and over till you learn how to trade? Before you go! Let's here your thought on this case study, who is the gambler and who is the trader? Leave your comment below and share your thoughts on Forex gambling with us. Don’t wait till you lose uncontrollably Click here to learn how to trade and start on the right note and we would give you more than 90% off your training this February and a complementary practical live session with a Forex analyst for FREE! Made up my mind to be a trade and ready to pay for it. Reply Adeniyi Samuel Adedapo's comment on Gambling in Forex: Duke or John Who Gambled?. You have made a bold choice Adeniyi! Let's get you started with the learning. A free version of your first 5 lessons have been unlocked. Also more than 90% discount is already waiting for you in the training. Click the link at the bottom line of the article to claim that offer now. Reply Instaforex NG's comment on Gambling in Forex: Duke or John Who Gambled?. Visit www.instafxng.com/fxacademy to begin your training now. I have done alot of training on the forex trading so I don't think I will be a gambler. I should rather be a trader because you have awarded me a certificate. Thank you for your concern. Reply Suleiman Hakeem's comment on Gambling in Forex: Duke or John Who Gambled?. Smart one Suleiman! We will be proudly cheering you on! Don't forget learning never stops, the more you know the better you get at trading. Welldone Sulieman!